Showing results by narrator "Patrick Kovacich"
A dispirited introvert becomes obsessed with a free-spirited woman at an automat. Throughout the audiobook, he is pursued by a detective determined to find him guilty of murder, as he ultimately escalates deeper into paranoia and guilt. 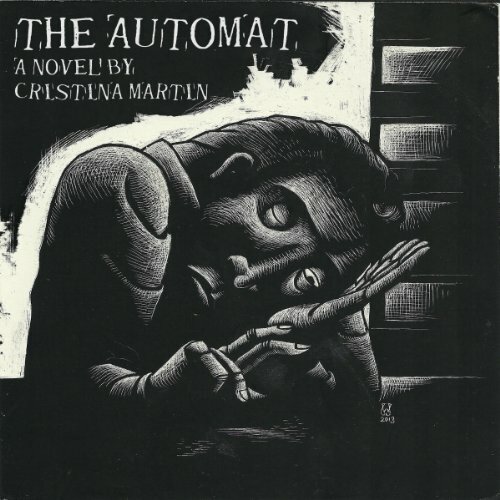 The Automat explores the dark side of human nature and the innate desire of being loved. It is a story of unexpected change in the routine of one's simple life, of obsession, guilt, and the consequences of betrayal.